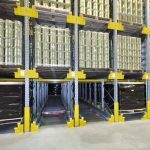 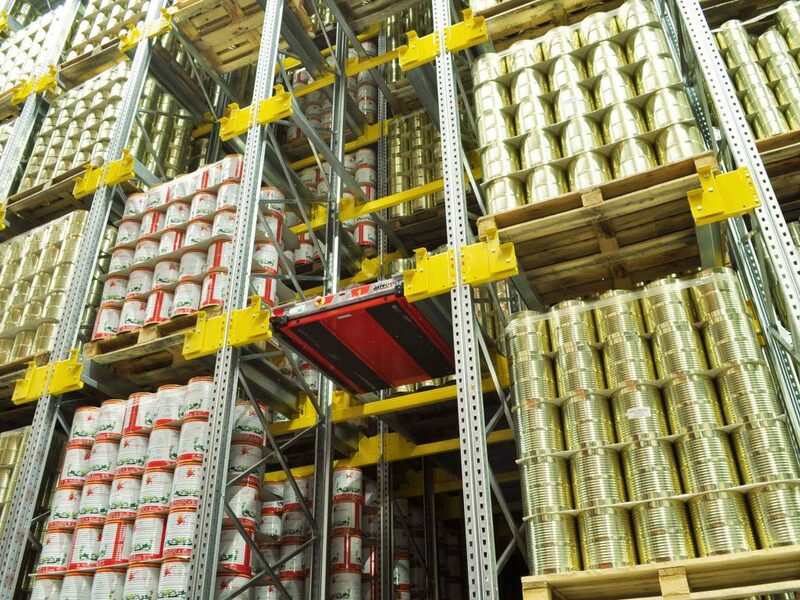 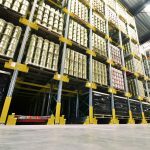 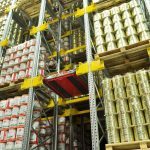 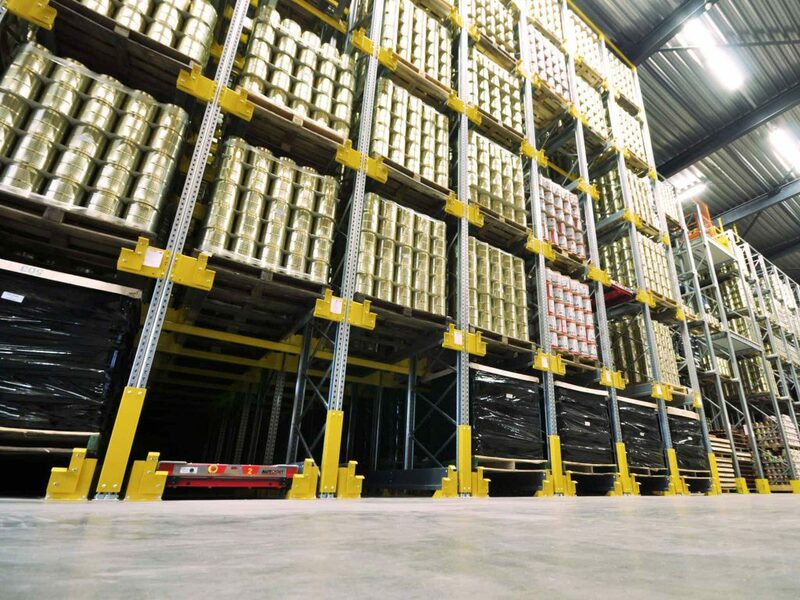 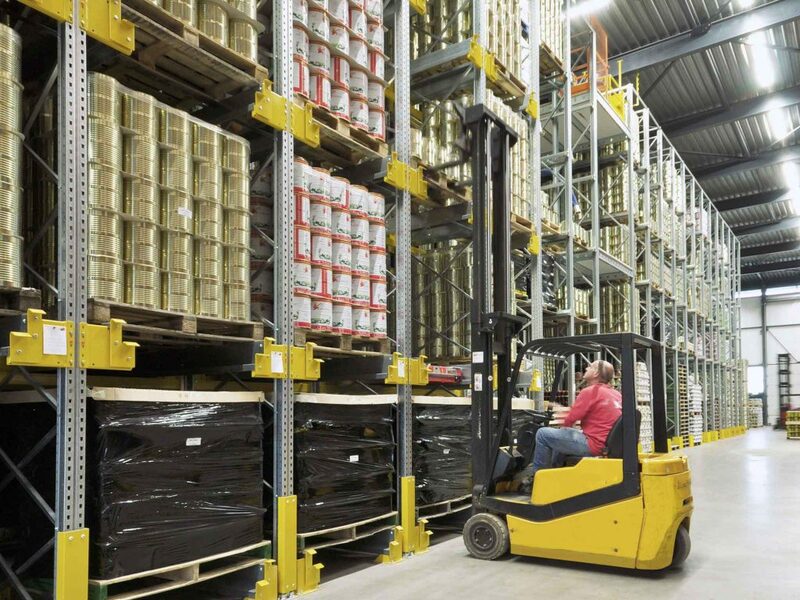 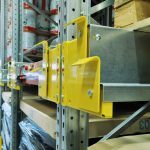 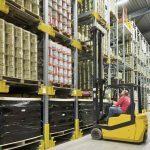 Eliminates the need for forklifts to drive into the Racking, improving on loading times, efficiency and risk of damage. 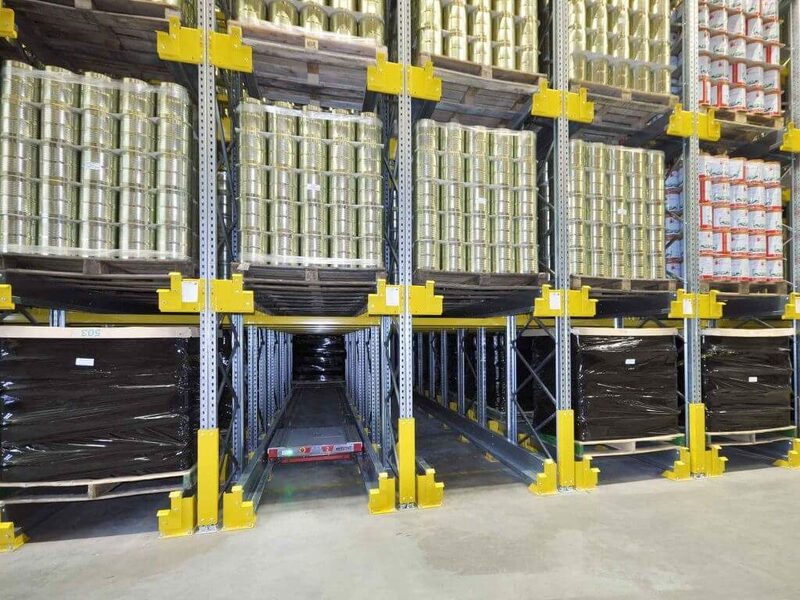 Pallet Shuttle System is a Semi-Automated system that enables high density storage. 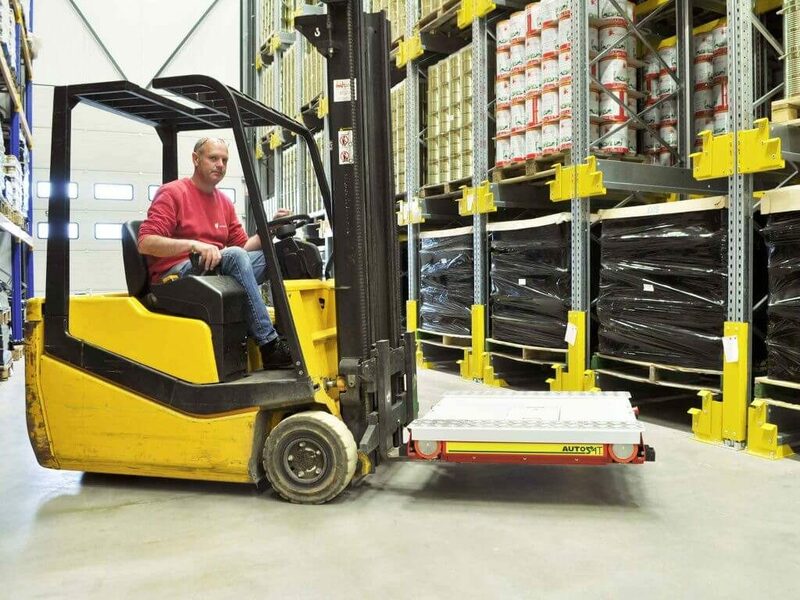 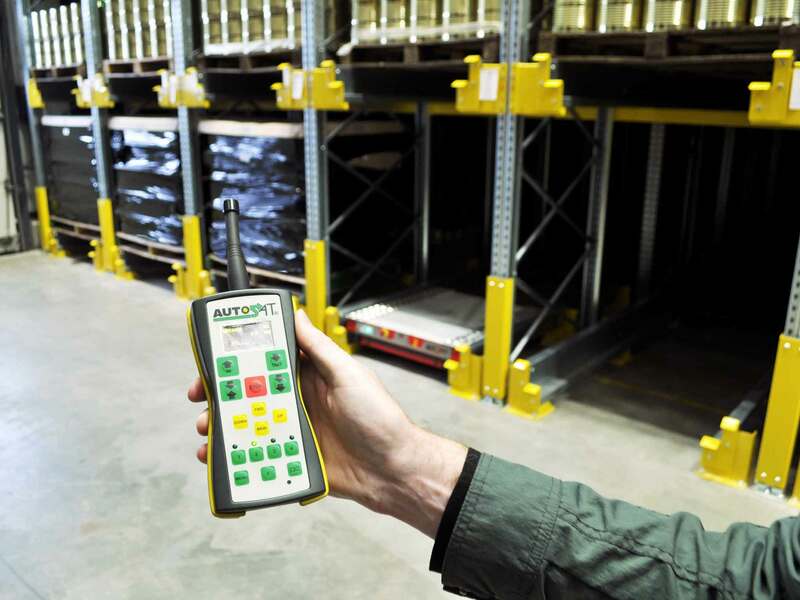 It works by remote control handling goods inside channels of racking, this is similar to Drive-in or Pallet Flow systems. 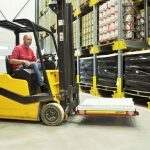 A big benefit of the pallet shuttle system is that it removes the need for Forklift trucks to enter the aisle, reducing rack damage. 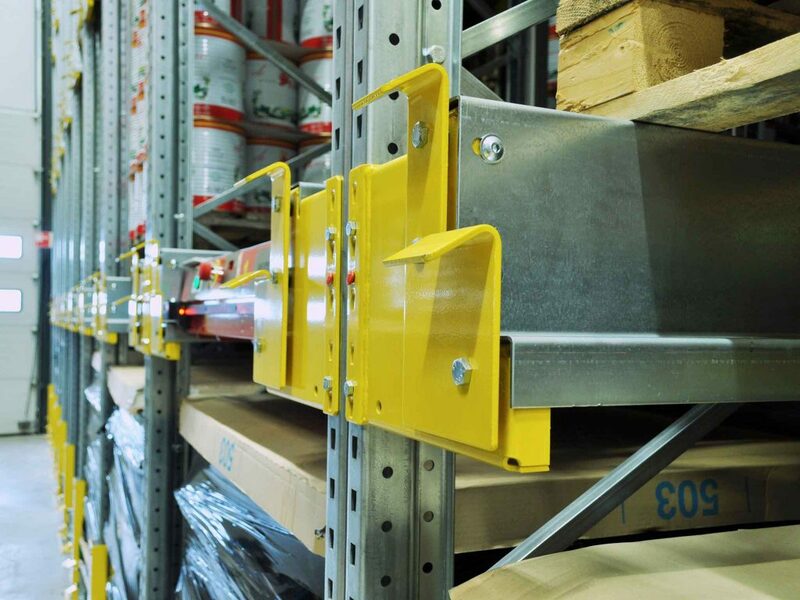 Pallet Shuttles work on a first in first out, or Last in last out system.